Iron Man Blu Ray from DVDLand. Tony Stark is a billionaire industrialist and inventor who is kidnapped overseas and forced to build a devastating weapon. Instead, using his intelligence and ingenuity, Tony builds a high-tech suit of armour and escapes captivity. Upon his return to America, Tony must come to terms with his past. When he uncovers an evil plot with global implications, he dons his powerful armour and vows to protect the world as Iron Man. 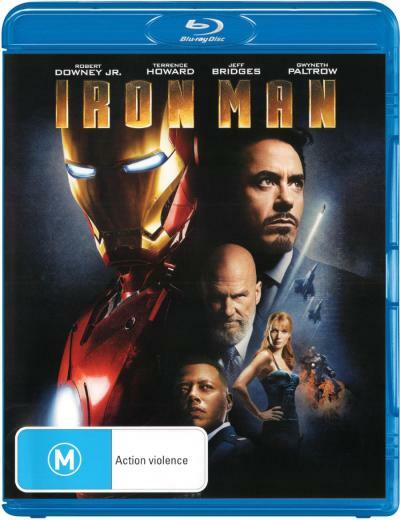 Click the button below to add the IRON MAN (BLU RAY) to your wish list.